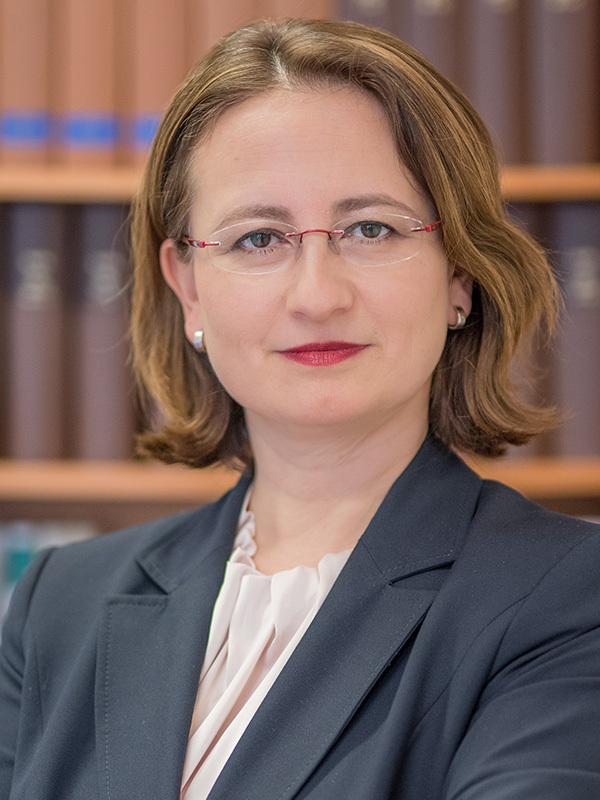 My name is Zerrin Konur, and I have been a lawyer at my own firm in Heidelberg’s Weststadt district for the last 20 years. My specialties are foreigner and citizenship law, family law as well as labor law. Since 2018 I am a certified specialist in immigration law. I will be pleased to represent your interests.